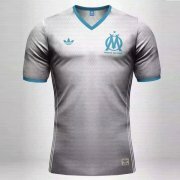 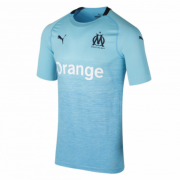 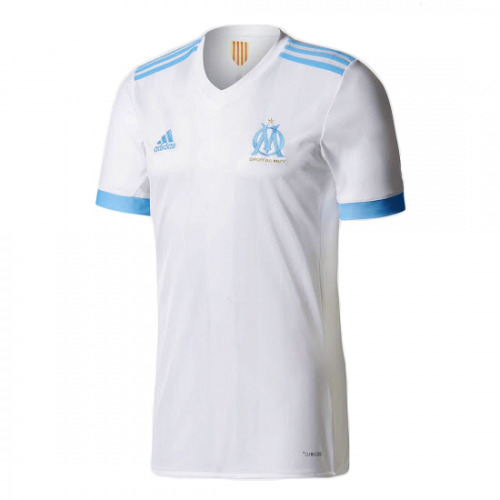 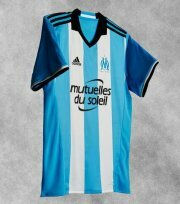 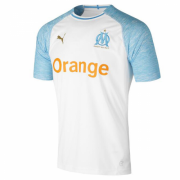 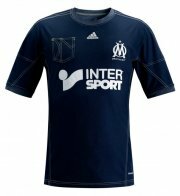 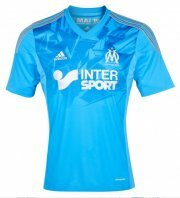 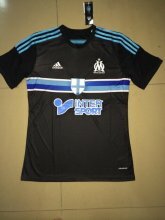 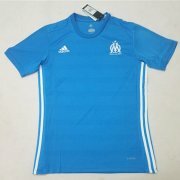 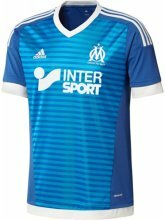 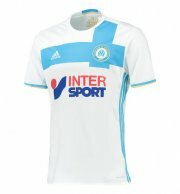 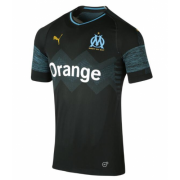 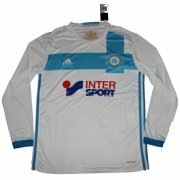 Olympique de Marseille a football club based in Marseille, France. 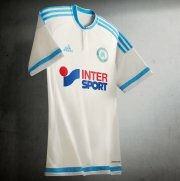 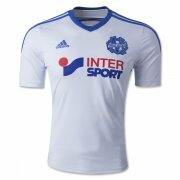 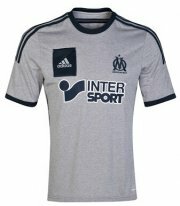 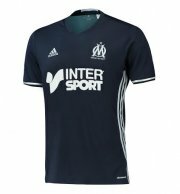 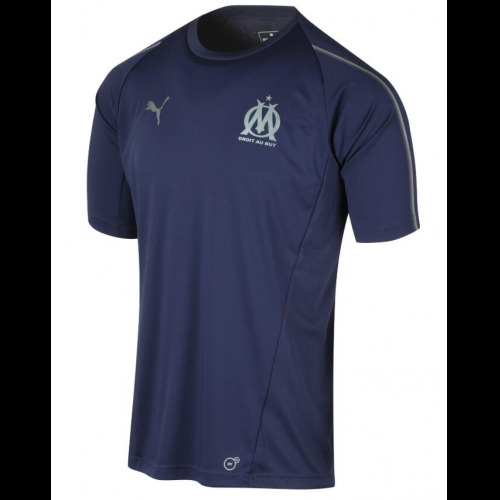 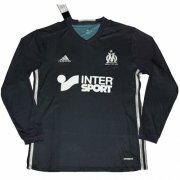 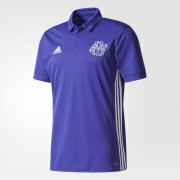 Founded in 1899, it is currently playing in in the French Football League. 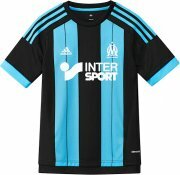 In 1993, the club won European Champions League, making it the first French football club to win the trophy.